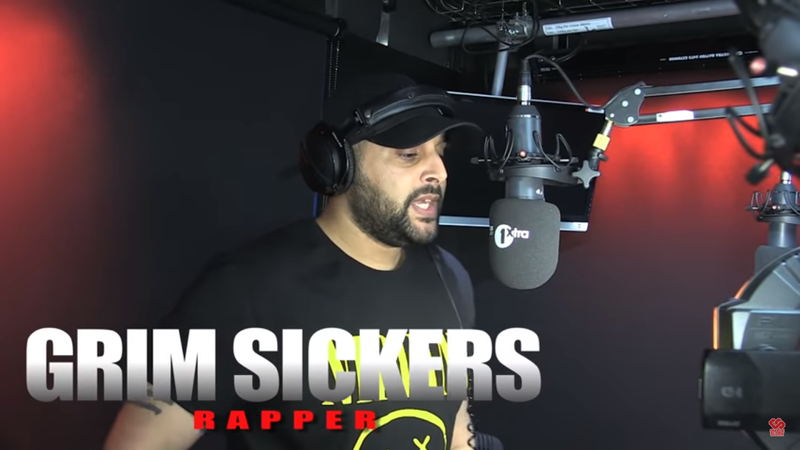 Grim Sicker has had a whirlwind of a start in this game, from Kane madness, Allstar remix, healthy All Black Forever 2 release, many variety of sessions, freestyles and co-signs, and of course, a OUAG interview! At the weekend Grim dropped his first ever, “Fire in the Booth” with the infamous Charlie Sloth on 1xtra. 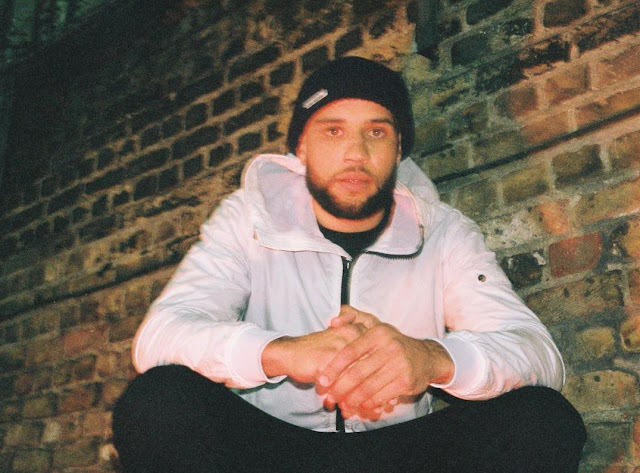 Rather than potentially rushing in and gassing up the place, the Swindon MC seems to take a mindful step throughout the beginning of this session, as a mellow, acoustic instrumental supports his honest bars. 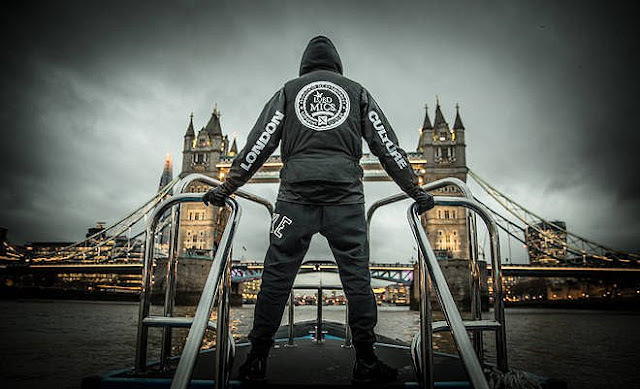 This is a fantastic delve into Grim, his life, his thoughts, his achievements and struggles. Once Grim gets this reflective period off his chest, he pushes up the energy with a hard Audioslugs production and classic ‘Kane’ flow – *insert screwface*.